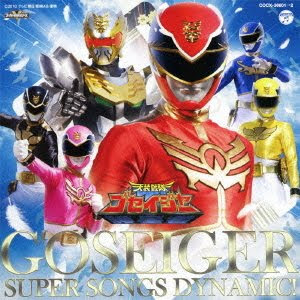 Tensou Sentai Goseiger Super Songs Dynamic! err...megaupload is currently down for me, since something just interupted it, any other download link? ?